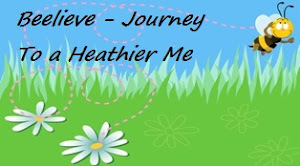 I cannot believe it has been a month since I have last given an update on “Becoming A Healthier Me”. Have you ever had one of those months where you seem to be going in different directions and just cannot get your mind to concentrate on one thing for longer than 10 minutes? Well that seems to be me on a regular basis! That’s what happens when you have adult ADD….